Tauranga is a harbourside city in the Bay of Plenty region on New Zealand’s North Island and has a population of circa 134.400. 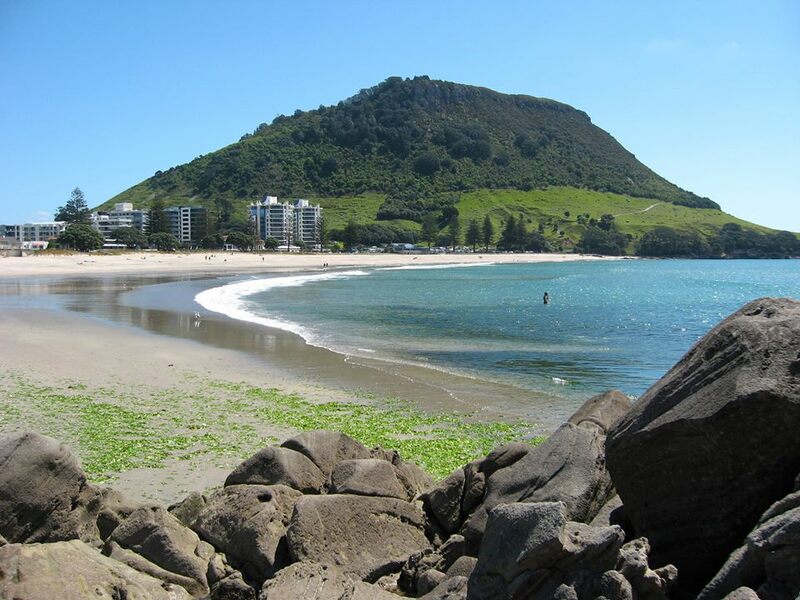 A bridge over the harbour connects Tauranga to Mount Maunganui, a beach town with hot saltwater pools and an extinct namesake volcano with winding walking paths. If you become a Demi Pair with us here, you will definitely have no lack of beach life and shopping. It is also a good base to go and explore other parts of the North Island. You will be studying at a high quality language school with well-qualified staff that is experienced and caring and there is a supportive ‘family’ atmosphere. 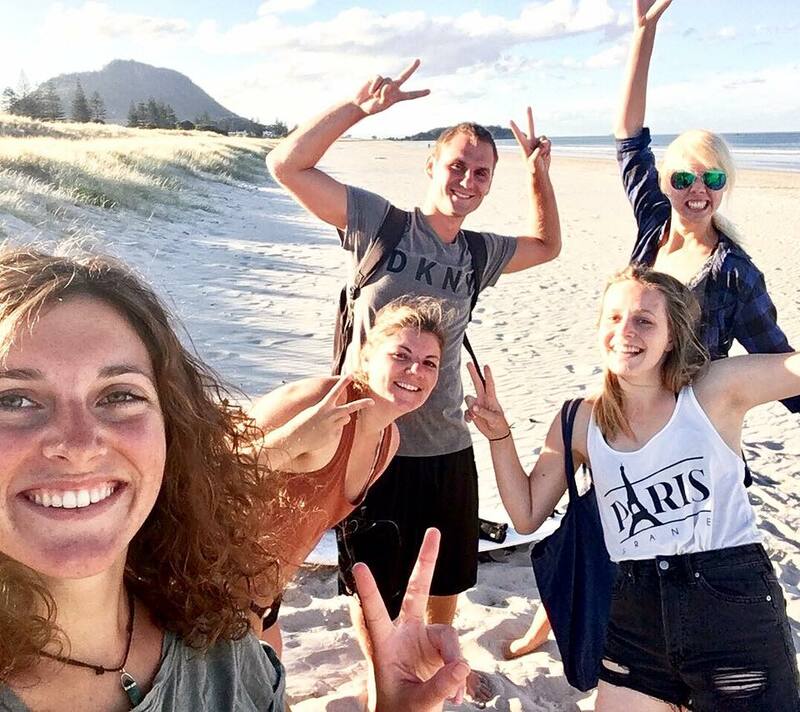 You will study part time (Working Holiday Visa holders) or full time (Student Visa holders) and can choose between General English, FCE, CAE and IELTS. It is possible to study 12, 14 or 24 weeks. There are 2 visas to choose from, depending on the length you wish to study for and your nationality. We do not assist with visas, but you are welcome to check the website of New Zealand Immigration or we can get you in touch with a Licensed Immigration Adviser. We strongly advise you to check the New Zealand Immigration website for more information regarding the requirements for your visa and their related terms and conditions. The current minimum wage in New Zealand is 15.75 NZD. Student Visa holders: If you hold a Student Visa you need to study at least 14 consecutive weeks full time English at a high quality education provider (category 1 school). If you study 6 months full time, you usually need an IELTS 5.0 score and have a genuine interest in improving your English. Under New Zealand Tax law, you are considered to be working, as receiving accommodation in exchange for your work is classified as earnings, to the value of 220 NZD per week, plus receiving 70 NZD per week allowance. Therefore you are regarded as an IR56 employee and are responsible for meeting your own tax obligations by completing tax forms and any tax payments to the IRD. Assistance will be provided during the orientation. You can start any Monday of the academic year. Special intake dates for IELTS and Cambridge exam preparations apply.The school will assist you with enrolment in exams. Contact us for more information about the dates. You are required to bring your passport, a copy of your visa and your health & travel insurance on your first day at school. During the orientation you will get familiarised with the school, find out more about this lovely town and get your paperwork sorted. You will also get help with opening a bank account, receive information about tax and tax reporting and get informed about practicalities regarding insurance claims. An additional 200 NZD will be charged on top of the package price if you wish to do an exam course.